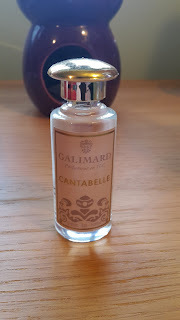 One of the tours we had while in Nice was a trip round the Galimard Parfumerie in Eze-village on the way to Monaco. While here we were given a tour round where they explained how different perfumes were made and we were shown the process. 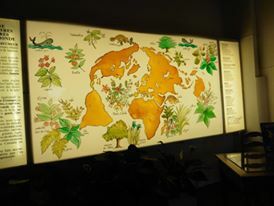 First off we were shown this map which pictures the different plants used in perfumes and where in the world they come from. The UK seemed to have nothing! 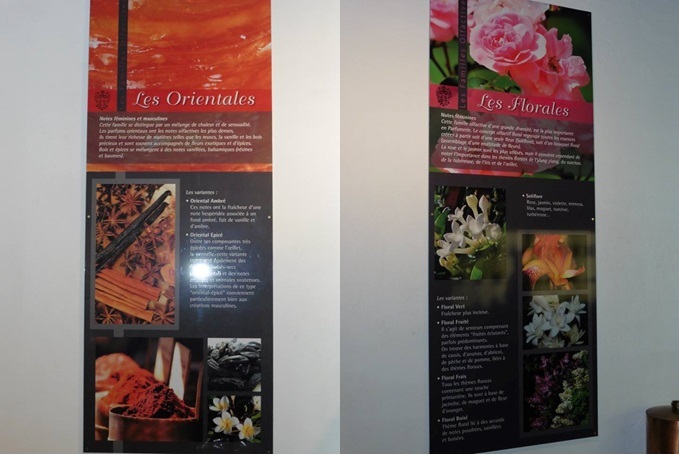 Then we were shown this board which depicts the process of creating a perfume which is a lengthy one, the apparatus to the side is one of the many used in this process. She even held up a board that showed us how many petals go into making I think it was something incredibly low like 1ml or 10ml of perfume, it takes a lot of petals to go into one perfume! We were then shown a few different boards that explained the different scent notes used in different types of perfumes like floral, perfumes, oriental perfumes and the notes that make up masculine scents. Then we were shown the scent room where people smell the different scent notes and put them all together to create the perfume. They choose the high notes, low notes and everything in between. The staff they have that do this job only work a couple of days a week, so that they don't lose their sense of smell. You can't have this job if you've burnt your tounge on food, you need to have a pretty much perfect sense of smell. We were then taken through to the store where they then discussed the different perfumes they sold and let us smell them on different parts of our hand to get an idea. This is because every scent smells different on different people. 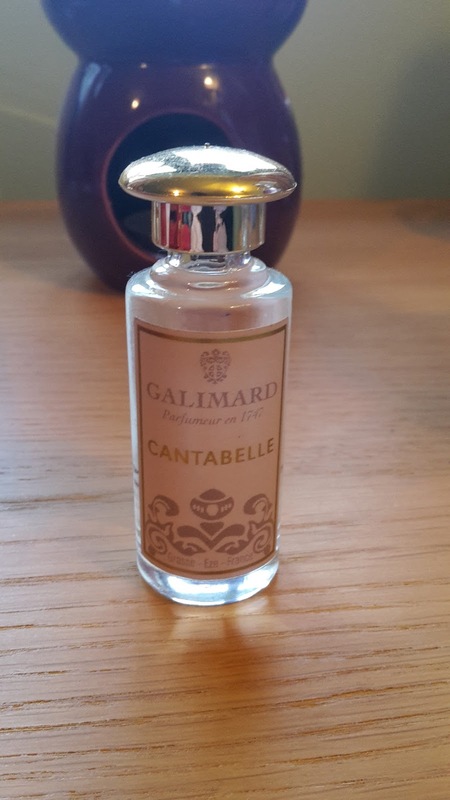 I ended up purchasing their Cantabelle scent she called this Strong Lady (pictured above), it smells beautiful definitely a sweeter scent. They only sold these small bottles in sets originally but we bartered and got her to sell them seperately so we did not have to purchase 4 in one go. It was definitely worth a visit and fascinating to see how the product was made, I think they even have an option where you can pay and make your own perfume. 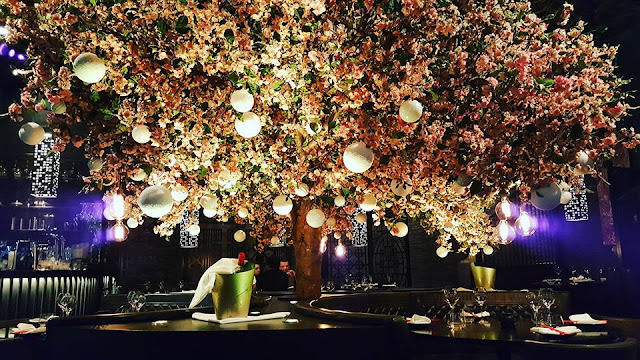 I would have loved this but as we were on the way to Monaco we did not have enough time. Definitely a good idea of an activity and a day out and well worth a look if you are in the area.